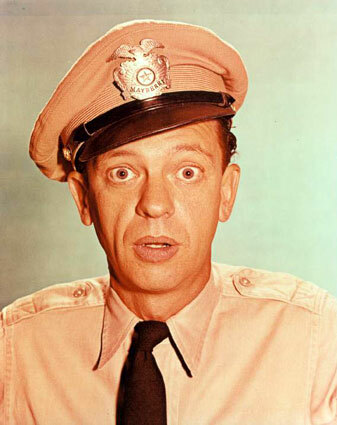 Godspeed, Mr. Knotts. You will be missed. Don Knotts has merged with the infinite at the age of 81.